Puberty is the stage of life when a child becomes sexually mature. 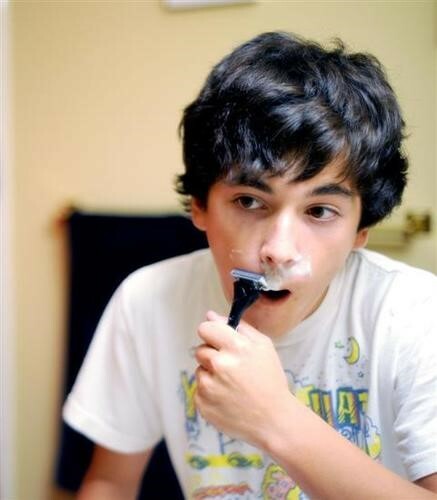 Puberty lasts from about 12 to 18 years of age in boys and from about 10 to 16 years of age in girls. What changes occur during puberty and adolescence?